Shaw film star Ching Li passed away on December 9th at age 72. Yesterday services were held at the Po Fook memorial hall in Sha Tin. 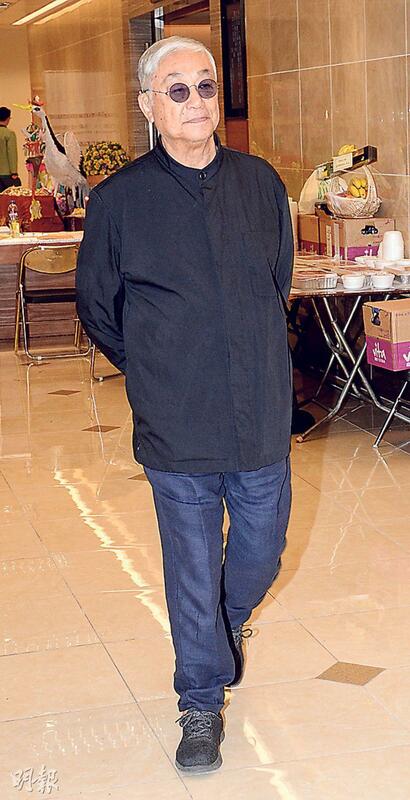 The funeral will take place today at noon and the remains will be transported to the Fu Shan Crematorium. 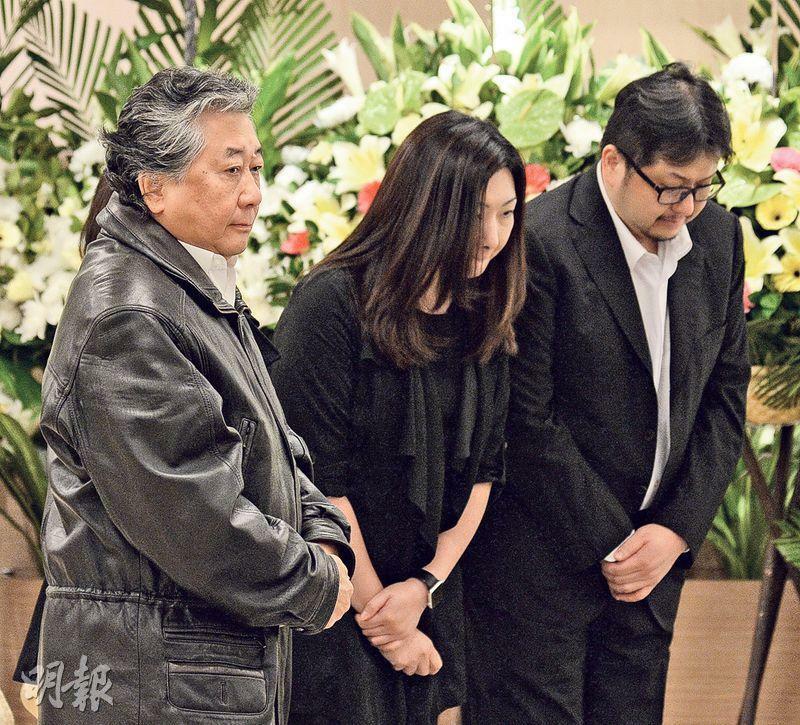 Yesterday Ching Li's former husband Philip Tse paid his respect, as well as Ching Li's co-stars, Tommy Tam (Ti Lung) and John Chiang Dai Wai, friend Helen Ma Hoi Lun, Kenneth Tsang Kong and his wife Chiao Chiao, Candy Man Suet Yee and Lee Muk. Helen Ma broke down in tears as she remembered her friend. The hall was decorated in white. 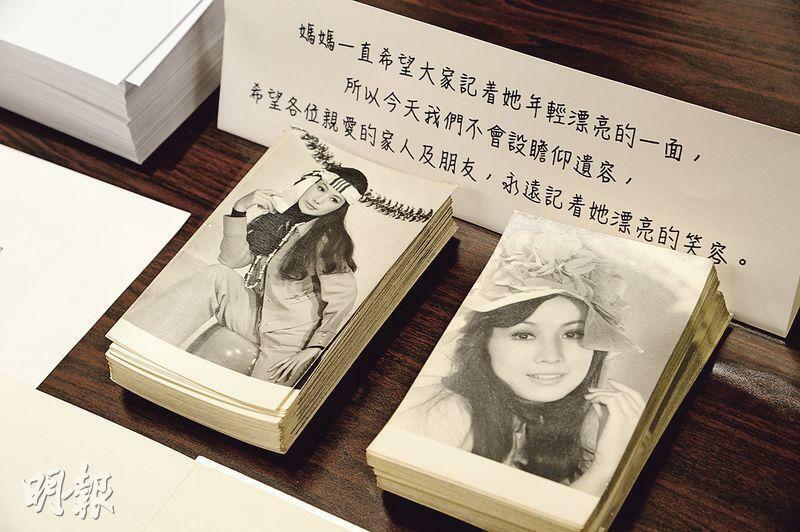 The photo was a black and white photo of Ching Li in her youth. Two floral arrangements, from her son Ka Ming and daughter in law Hui Mei Kei and daughter Ka Kwan, wre placed underneath. 4 black and white photos of Ching Li were placed by reception for guests. "Mama has always hoped that everyone would remember her young and beautiful side, so today no viewing will be held. We hope that every beloved family member and friend would always remember her beautiful smile." 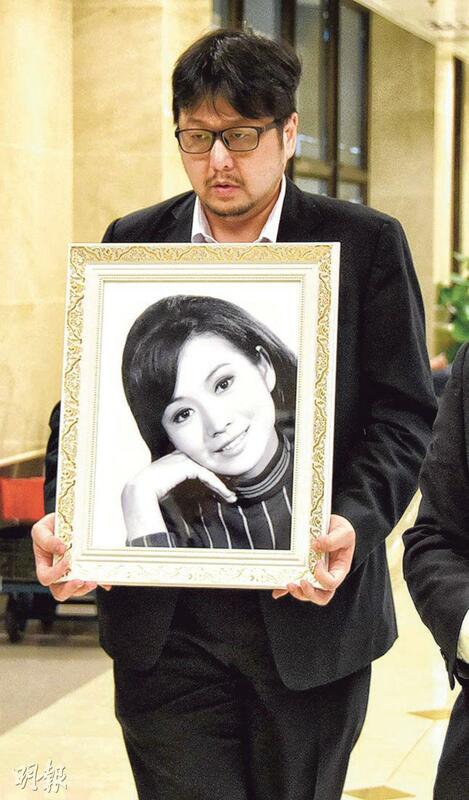 Ching Li's friend Ma Hoi Lun got emotional when she saw Ching Li's photo. 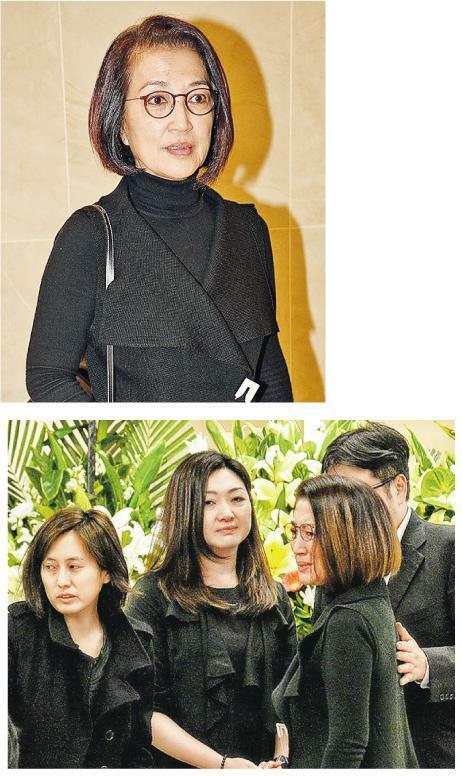 Ching Li's former husband Philip came to bid her farewell. Ma Hoi Lun embraced him and again broke down. 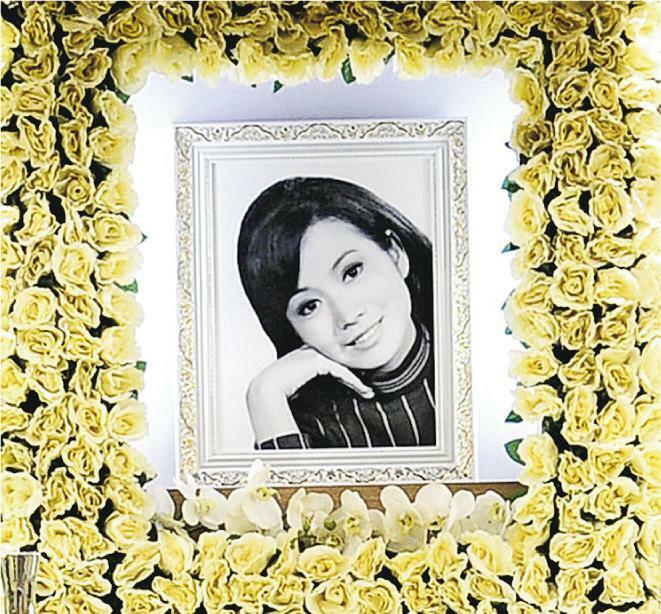 When asked if she really missed her friend, Ma Hoi Lun tearfully said, "We have known each other since we were teenagers, I was her bridesmaid at her wedding. I miss you. However at this age, there is nothing I can do. Many friends have left! I hope to see them again in another world. She is looking for a place for us to play and act together again in the future." Earlier she went to Fo Guang Shan to pray for Ching Li. 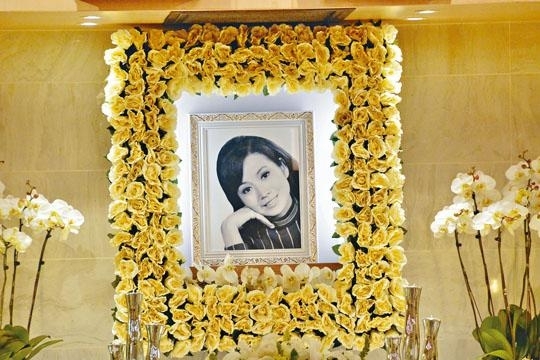 She said that Ching Li was a happy soul, wherever she was there was joy and cheer. She revealed that Friends of Shaw would meet every year. Ching Li rarely came later due to her illness. She said, "She was really vain, she didn't want people to see her not so pretty side. I told her she was pretty in her own way at old age. When she was ill she still was very pretty. She was very peaceful and very pretty when she passed, only a little frail." Speaking of Ching Li's former husband, Ma Hoi Lun said that Philip was great as he has always taken care of Ching Li. 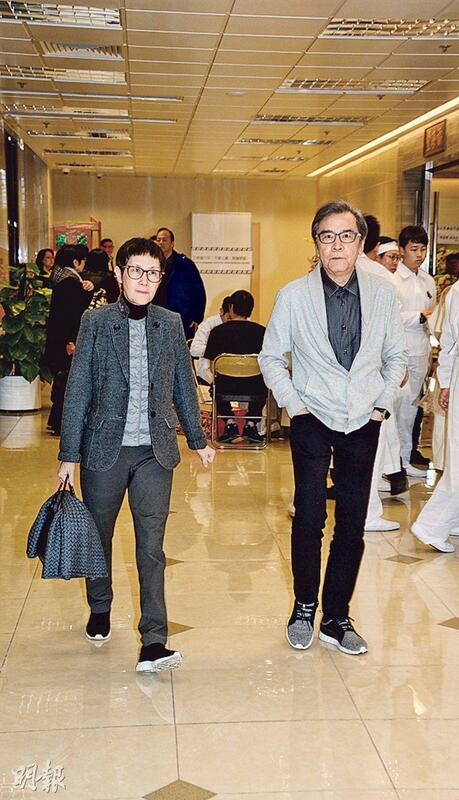 As for Ching Li's supposed regret that she had a flawed marriage, Ma Hoi Lun said, "It's nothing like that. You can't ask for a lot of things. She was very famous in film, and she had children. What's the big deal about a little flaw?" Ti Lung who worked with Ching Li the most said, "Ching Li came from Taiwan for work. Her father was also in the business, so she came from a show business family. She learned a lot from her. She had great performing art skill, she was low key and was not flashy. She was a successful person."